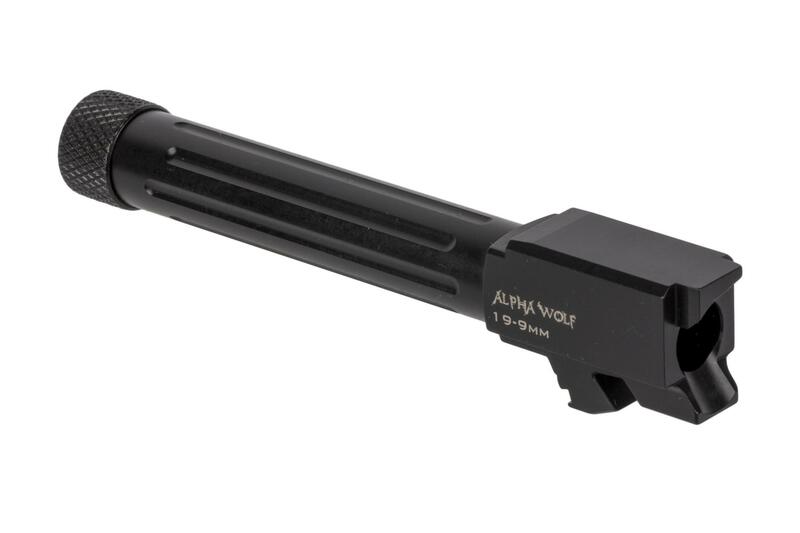 The Alpha Wolf line of Glock barrels offer a variety of enhancements over the factory Glock barrel. This G19 barrel is machined out of 416 stainless steel, button rifled, and honed to ensure accuracy isn’t an issue. 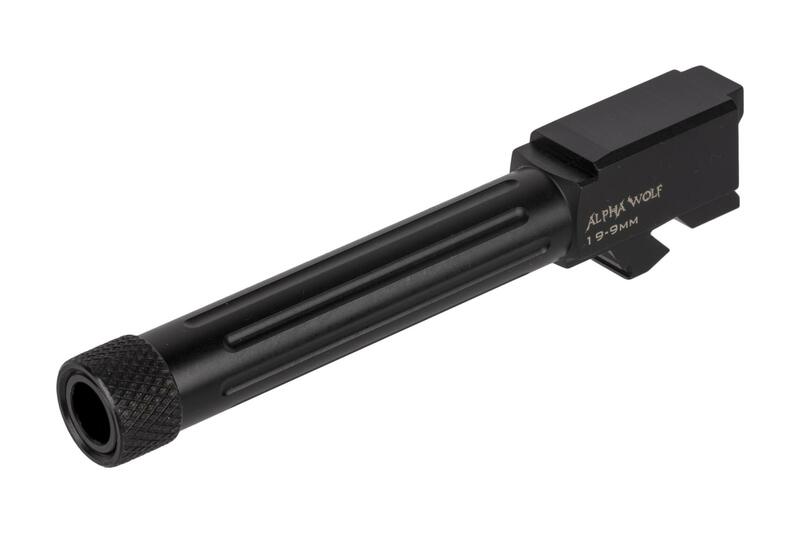 The barrel is then heat treated and finished with a salt bath Nitride process that increases the hardness to RC 60 resulting in an extremely durable and wear resistant bore. This Alpha Wolf barrel is precision machined for a drop-in installation in your Glock 19 and features fluting and a threaded muzzle for compensators. 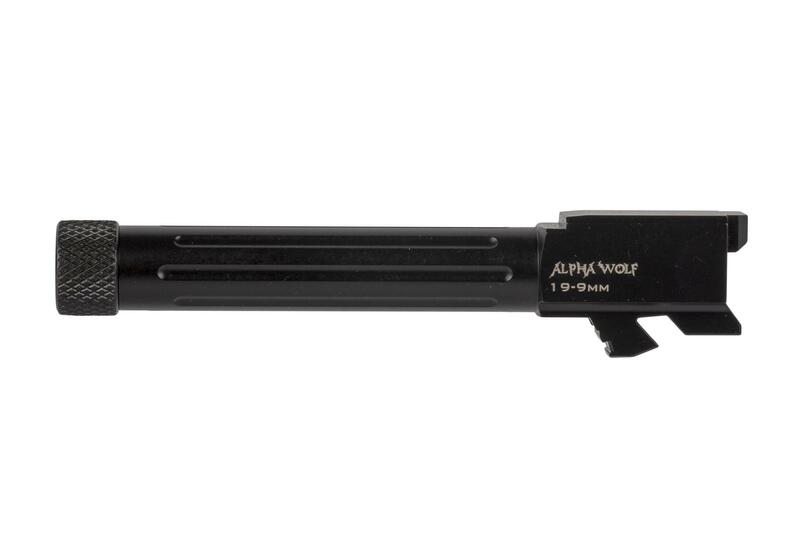 The Alpha Wolf Glock 19 barrel is designed for those looking to get a little bit more out of the Glock platform. 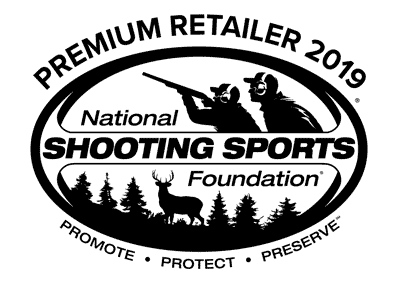 Lone Wolf Distributors is a high-end manufacturer that specializes in custom Glock components from barrels and slides, to springs and pins. If you are looking to upgrade your Glock or build a new one from scratch, Lone Wolf Distributors has the part you need.